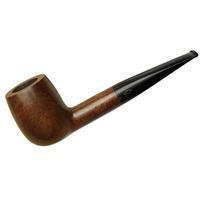 When it comes to a simple neoclassical Billiard, it's been nailed here in this Brebbia-made piece. 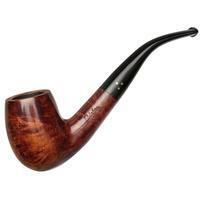 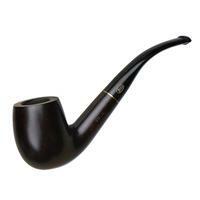 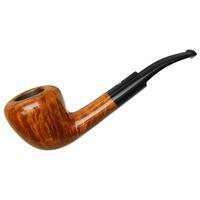 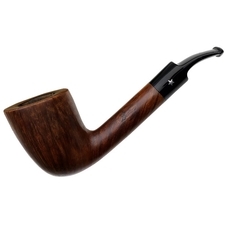 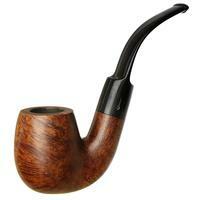 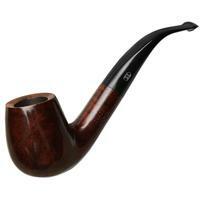 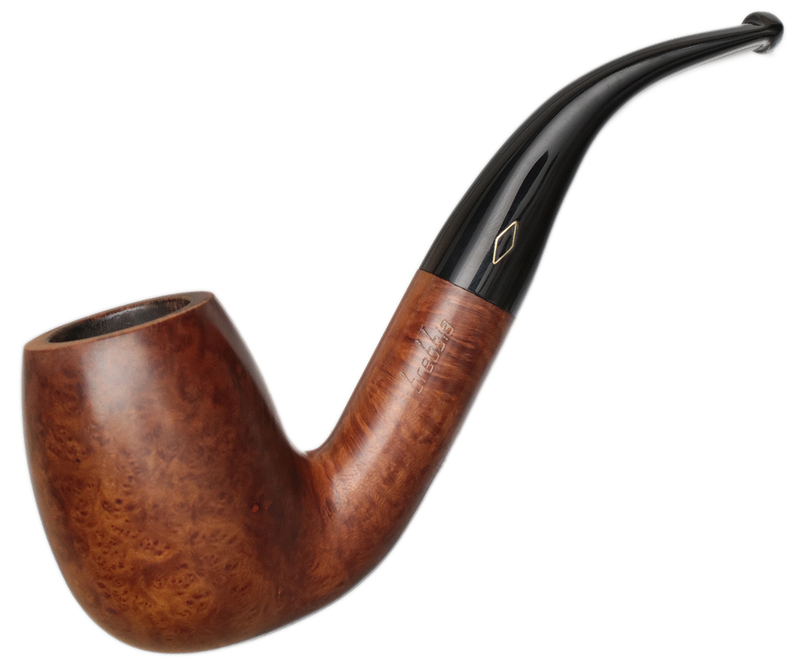 Capacious of chamber, generous of bowl, and with a good bit of bend, this is one that should hang easily from the jaw. 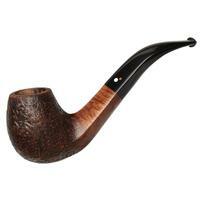 Good condition all around, with some fine birdseye at the flanks as well.